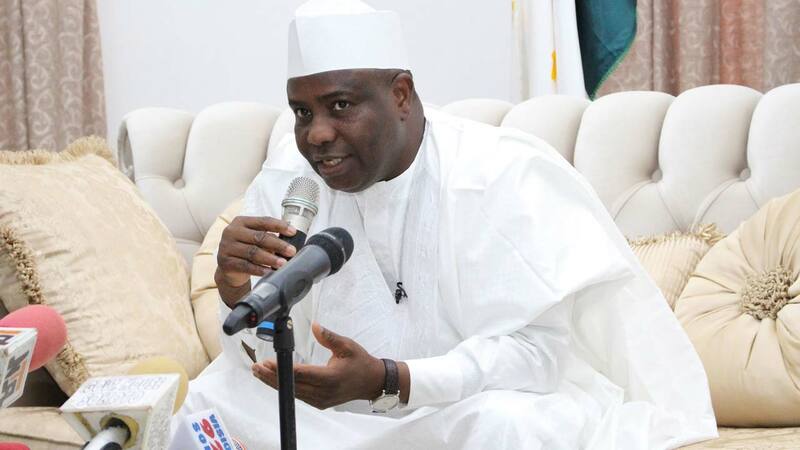 The News Agency of Nigeria (NAN) reports that the coalition, representing all tertiary institutions across the state, said in a press statement issued in Sokoto, that recent directive by the federation stopping students from active politics was illegitimate. Others are; Abubakar Shehu, Sultan Abdulrahaman School of Health Gwadabawa, and Abdulhameed Mohammed, Usman Danfodio University Sokoto. The statement said, “Only legally elected executives have the capacity and right constitutionally to represent or voice out a word in respect of the students. “As legitimate students in various tertiary institutions within and outside the country, we hereby condemn the group who paraded themselves as FOSSOSA executives. “We also want to clarify our stand on the endorsement of President Muhammadu Buhari, Sen. Aliyu Wamakko and APC for the coming 2019 general elections,” it added. NAN recall that FOSOSSA President, Abubakar Basakkwace, on Monday accused some section of the students body of discrediting the administration of Tambuwal.